Authority Card Frequently Asked Questions: • Why/When do I need an Authority Card? An Authority Card is required to certify dedicated motorsport modifications and is used to obtain a WOF • What are the basic conditions? 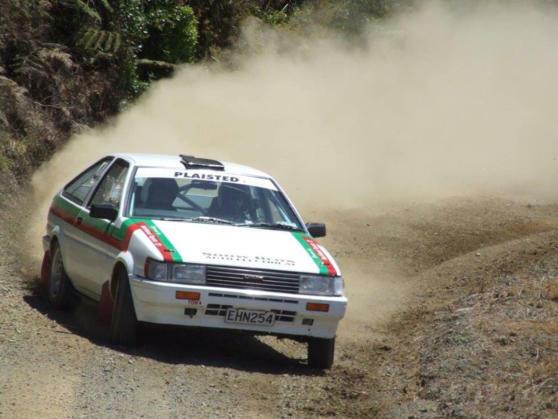 The applicant must hold a current MotorSport NZ Competition licence and the vehicle must comply with the alternative standards and be used in a minimum of two(2) motorsport events per year. • Am I the only person who can drive the vehicle? Use of the vehicle is not restricted solely to the applicant (the licence holder who the Authority Card has been issued to) although it does remain their responsibility. • How long is the card valid? The Authority Card remains valid concurrent with the applicant’s licence. This will normally be 12 months if the card is applied for at the same time as the applicants Competition licence although it will be less if applied for during the validity of the Competition licence; as it will expire at the same time as the licence. • Why do I have to renew the card (every year)? This is because the Authority Card runs concurrently with the holders Competition licence and this ensures (as per the agreement between MotorSport NZ and the NZTA) that only current licence holders may have such specialist exemptions. It also ensures the applicant takes responsibility for the condition and maintenance of their vehicle relative to the modifications listed. • My vehicle has ‘other’ modifications that are not included on the card? The Authority Card only covers ‘dedicated’ motor sport modifications hence all other applicable modifications should be covered under the LVV Code and detailed on a ‘certification plate’ attached to the vehicle. • What if I change anything on the vehicle (that is detailed on the card)? A new application is required which will entail a physical inspection to be performed by an ‘A’ Scrutineer. All items on the card will be checked for compliance. • If nothing is changed on the vehicle and I renew the card every year will I ever need to have the vehicle inspected again? Yes, this will happen automatically as part of the Safety Audit system performed at events REFER TO APPENDIX TWO - Safety, SCHEDULE A - Driver and Vehicle Safety , PART TWO of the Motorsport Manual. HARNESSES Your car will need to have Harnesses that: If are FIA can be no more than 5 years past the expiry date or if SFI 2 years. A dry powder fire extinguisher that has been tested. 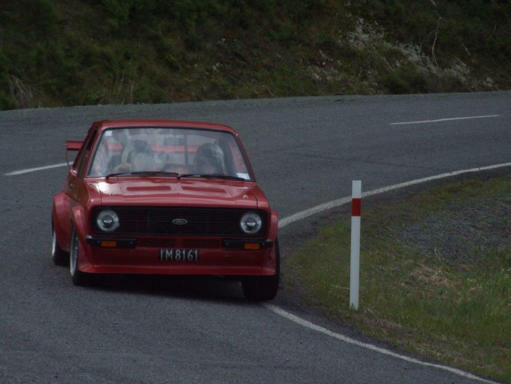 for hillclimbs a minimum 1kg for rally 2 kg. If your car has a Homologated roll cage and logbook you will be able to enter most events. You will need to get it scrutineered at your first event and then every 3 events after that. So you are interested in motorsport? You have always wanted to give it a go but not sure how to get into it? Well the good news is it’s not nearly as hard as you think and the car you drive everyday could be suitable almost as it is. The Northland Car Club (NCC) can help you get into motor sport in a safe and controlled way. There are different levels of involvement to suit you, your car and your budget. Clubsport: This is the perfect entry level competition where you can drive your car to an event and then compete under safe and controlled conditions. We have 2 levels of clubsport - motorkhanas and autocrosses. 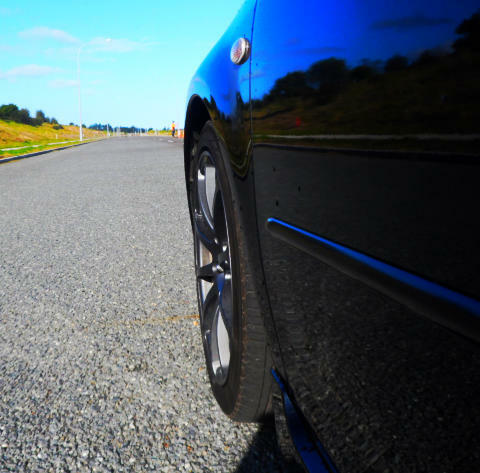 The most important lesson to learn for those starting out is that there is much more to be gained from improving your driving than modifying your car. It is important to hone your driving skills using your car as it is, and once you have started to improve your driving skills then you can turn to thoughts of improving your cars performance. Once you have learned some basic driving skills you will appreciate the performance enhancements you make to your car much more, as well as improving your times. It is important that your car is firstly safe (for you, other competitors and the marshals), secondly that it is reliable, and finally that it will perform well. To become a member it is not necessary to be an outstanding driver, or own a fast car. In fact, you don't even have to own a car to join – an interest in motorsport is the basic criterion for membership. 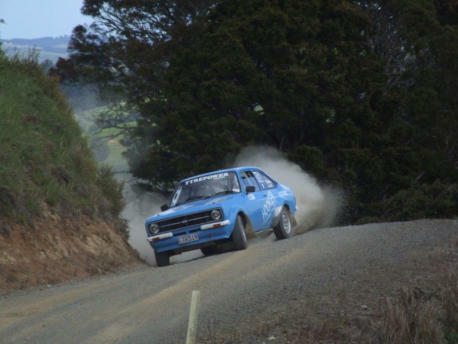 The Club is affiliated to Motorsport New Zealand, the governing body of four-wheel motorsport in New Zealand. For events where speed is a significant factor, competitors require a Motorsport NZ competition licence and safety apparel. Cars may need additional safety equipment or be purpose built for certain events. A programme of events are organised all year round. Climate and other circumstances dictate that certain events are more suitable for different seasons. 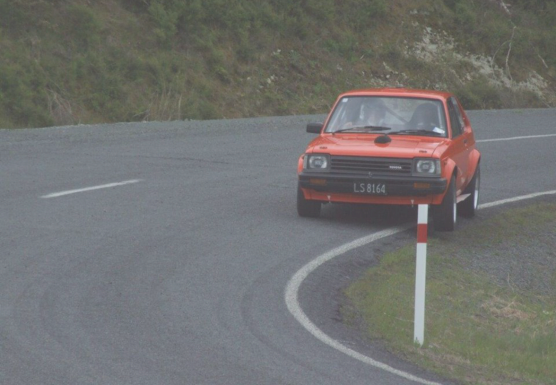 As a member of Northland Car Club you will be able to compete at many other clubs and national events throughout New Zealand. TYRES No rally or snow tyres to be used in Motorkhana or Autocross unsealed events. Dot rated (road legal) tyres are to be used in sealed speed events. Slick tyres (not bald tyres) are allowed for the 1/4 Mile Sprint. Remove all loose items from the boot and cab. Cable-tie down any loose wires, hoses etc in the engine bay. Ensure the battery tie- down/stay is in good condition so that battery won’t come loose. Ensure all fluids are topped up (oil, water, power steer fluid, brake fluid, clutch fluid) Check all wheels nuts (preferably with a torque wrench) Check bonnet is securely latched before going out onto the track. Does My Car Need a Rollcage? You don’t need a roll cage for competing in motorkhana and autocrosses. See the Motorsport Manual APPENDIX TWO - SCHEDULE A - driver and vehicle safety, for roll cage requirements needed for other events. Equivalence Factors: For engines, other than naturally aspirated four stroke, the following quivalence factors are to be used to determine the engine capacity, unless otherwise stated in the class regulations: • Forced Induction x 1.7 • Rotary Engine x 1.8 • Two stroke x 1.8 • Diesel Forced Induction Engines x 1.5 The nominal cylinder capacity will be multiplied by the applicable factor/s above and hence will pass the vehicle into the class corresponding to the fictive volume thus obtained.